Please note that there are a number of different versions of the DMTR. So please compare the top cover gasket carefully with the old gasket in your carburetor as the different version are NOT interchangeable! 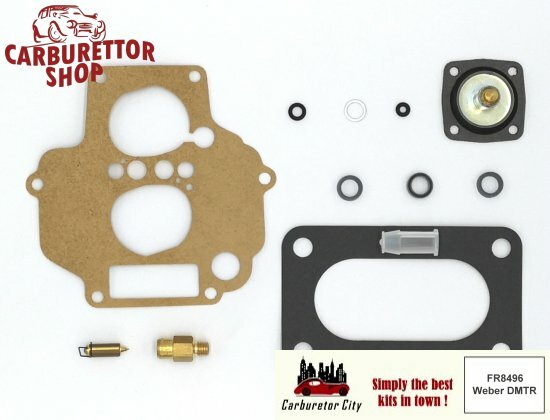 This is a Carburetor City rebuild kit of superb Italian manufacture.